Turnkey Stanley Martin Saville model situated on 3 serene manicured acres that backs to trees. Extended and double-wide driveway. Spacious floor plan offers over 6000 sq. ft. of living space, 6 large bedrooms, and 4.5 baths on 3 fully finished levels. Your journey begins in the 2-story foyer with curved staircase flanked by the formal living and dining rooms. Two-story family room with beautiful pastoral views and features gas fireplace with stone facade. Gourmet kitchen with stainless appliances, granite and 42 in. cherry cabinets. New GE Cafe gas cook-top with downdraft and new GE Advantium Multi-function microwave. First floor library/home office. Grand owners suite with tray ceiling, luxury bath and huge, walk-in closet. 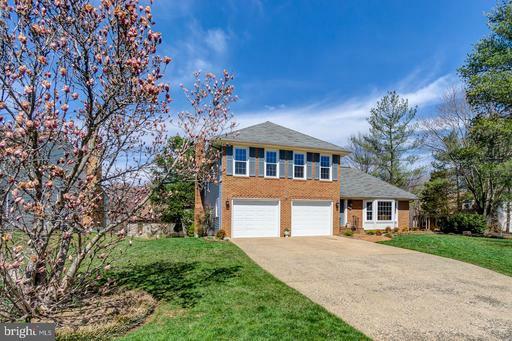 Walk-out lower level with 2 additional legal bedrooms, full bath, rec room, game room and exercise room / yoga studio with sound insulated ceiling drywall and full insulation throughout. New top of the line Greenspeed High Efficiency Carrier HVAC units2016 upper level, 2017-lower level with internet / phone connectivity+ sound insulated outside units. Brand new roof with architectural shingles and transferable lifetime warranty. New hot water heater 2017. Next Day Blinds Top-Down/Bottom Up throughout with lifetime warranty on parts. Finished garage with garage mats, pegboard, shelving, tons of storage available, special lighting with over 20 additional track spotlights. Both Verizon / Fios 1 GB/sec and Direct TV compatible for TV, Internet, and Phone. Expansive composite deck with spiral staircase to paver patio. Extensive hardscape including a dry creek and paver patio. Gorgeous colorful low-maintenance landscape including Cherry and Japanese maple trees, Camellia bushes, peonies, bearded irises and more, with beautiful landscape lighting surrounding home. Large fenced fruit and vegetable garden. 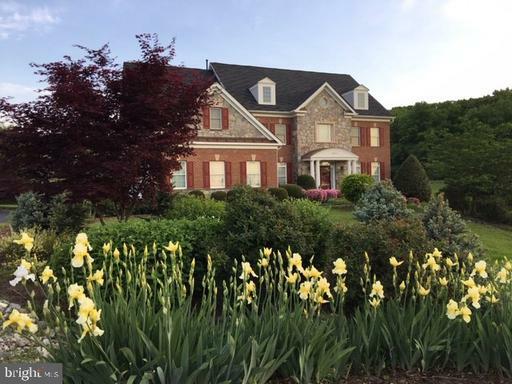 Fabulous SFH in the heart of Reston situated on .61 acres. 5BDs, 2 renovated BAs and laundry on the upper level. New carpet. Updated kitchen-granite stainless appliances. New roof and gutters. Fresh paint throughout. Fully finished basement. Enjoy the sounds of the babbling pond from the screened porch, Trex deck or brick patio. Gas FP in Liv Rm. Wood burning FP in Fam Rm and gas stove in Sunroom. Excellent commuter location and community amenities. Fabulous SFH backs to wooded common area w/ many updates!! Renovated kitchen 2013 w/ new cabinets, stainless apps, granite counters, backsplash, lighting and more. New roof, windows, HVAC 2013. Enclosed porch was added to living space for an additional 120 sq ft of living space. Renovated MBA 2004. Hall bath remodeled 2017. Bamboo hardwood floors throughout the main level. New Aztec siding 2013. Family room with wood burning FP. Excellent community amenities-pools, tennis courts, tot lots, etc. 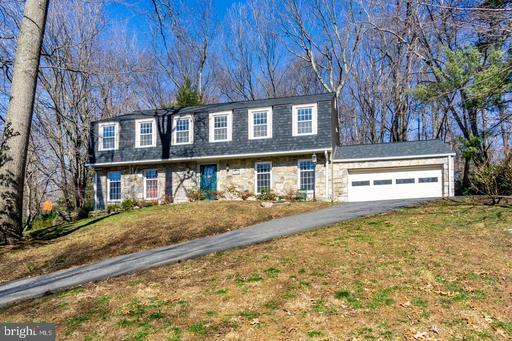 Excellent commuter location w/ easy access to Ffx Cnty Pkwy, Rt 28 and Dulles Airport. **No open house-property under contract. Warm, inviting and well maintained SFH in the heart of Countryside. Close to all schools located on the same side of street and community amenities including pool and tot lot. Numerous updates including siding, HVAC, water heater, garage doors and more. Hardwood floors on main level. Updated open kitchen, breakfast room and family room. Family room offers a gas fireplace with brick hearth. Owners suite with w-i closet and separate updated full bath. Spacious secondary bedrooms share updated hall bath. Finished, walk-up lower level with Owens Corning Basement Finishing System which can be reconfigured. For more information see: http://franchising.owenscorning.com/bfs/everything. Full bath on LL. Radon remediation system in place. Private deck reinforced and wired for hot tub w/ exterior TV connection. Open house this Sunday from 1-4 PM but dont wait-this one is too cute to miss!